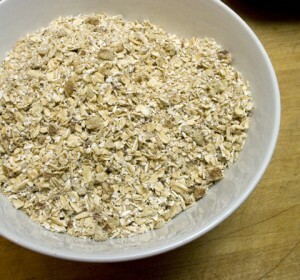 Oatmeal mask for oily skin. 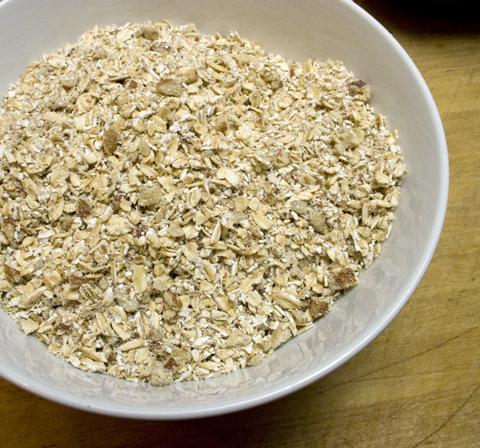 Oatmeal, olive oil and egg yolks are a perfect combination for lifting the oil off your skin and giving you a healthy glow that will protect your skin against the winter wind. Mix one egg yolk with a tablespoon of extra virgin olive oil and half a cup of instant oatmeal; stir the ingredients and add apply to your face. 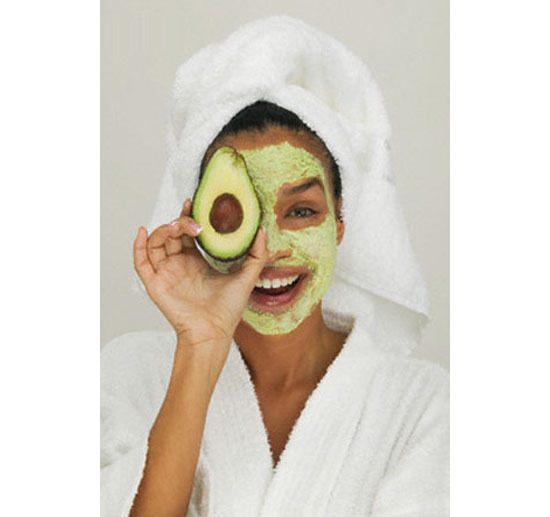 Leave on for about 20 minutes, then rinse with warm water and apply the moisturizer you usually use before going to bed or putting your makeup on. 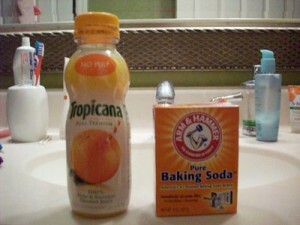 Citrus and baking soda mask for acne-prone skin. If your skin is prone to breakouts, mix equal parts baking soda and orange or lemon juice together in a small bowl. 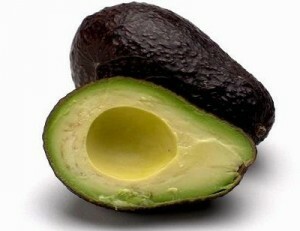 Apply the mixture to the problem areas on your skin, and leave on your skin for 15-20 minutes. You may feel a slight tingle as the citrus juice cleans your pores and brightens your complexion. The baking soda helps to remove impurities and bacteria from the skin. This treatment can be used one a week (twice a week for very oily skin) to keep skin blemish-free. Milk avocado mask for dry skin.